All shops, schools, banks, public and private institutions remained closed and all transport ceased for the third day Monday as residents of Vavuniya district observed complete shut down condemning the assassination of Tamil National Alliance (TNA) Jaffna Parliamentarian Raviraj and in protest against the Sri Lanka government's (GoSL) economic embargo on the Jaffna peninsula by the closure of A9 landroute. 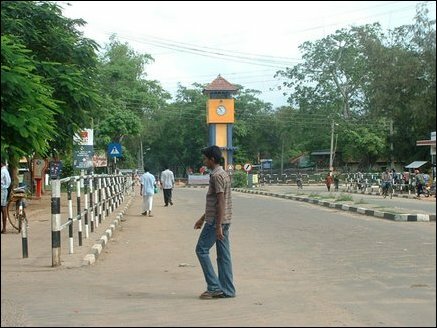 The shut down came in response to a call, made by an organisation called Tamil National Forces, to observe complete shut down in Vavuniya district for three days. Meanwhile, Vavuniya police said that unknown armed men had attacked Sunday night the Sri Lanka Army (SLA) camp in the Sector 15 area on the Vavuniya-Chettikulam-Mannar road with mortar fire seriously injuring two SLA troopers. The two injured troopers were rushed to Anuradapura hospital. Around 40 mortar shells were fired in the attack which lasted for an hour, the police said. 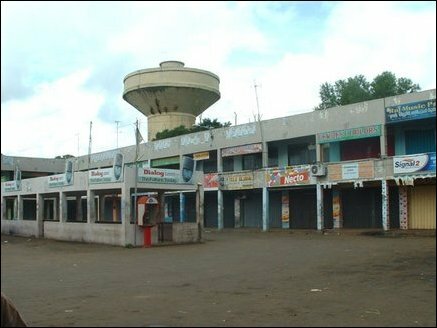 The attack took place near the Kallaru bridge on the Mathawadchi-Mannar road.